Did you know that emojis are treated by the computer as letters from a non-western language, like Chinese or Japanese? That means that emojis can be used anywhere text is used, including URLs. Now, the free service linkmoji is offering emoji link shortening on their website, ??.ws. Is emoji link shortening even remotely useful? Even if you have never created a shortened link, you most definitely have used one at one time or another. Link shortening is the simple procedure of taking a full URL and appointing it to a much shorter URL, that could be easier to remember, to type, and would be fully visible on a small chat screen. 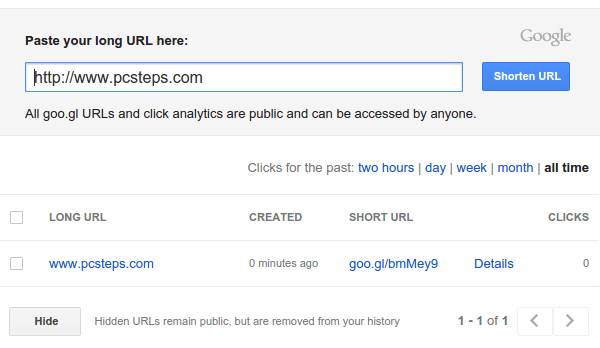 If you ever clicked on a goo.gl or bit.ly link somebody send you, those are the two most popular URL shortening services. But the are far from the only ones. For homepage URLs, such as our own https://www.pcsteps.com/, it doesn't make much sense, because the shortened http://goo.gl/bmMey9 would be harder to remember. 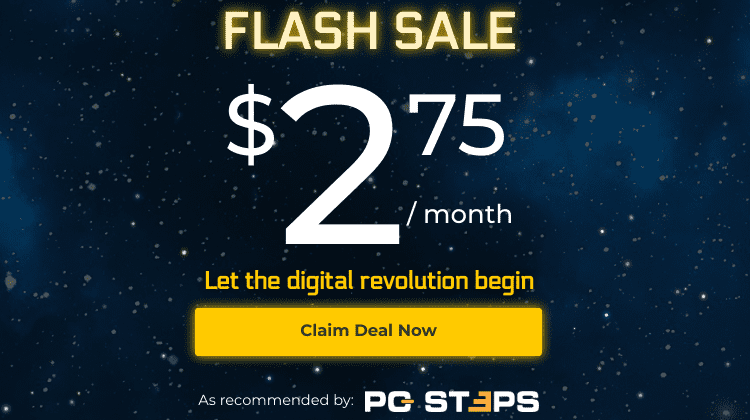 But, if we had a much longer URL to a specific page, such as https://www.pcsteps.com/210-download-windows-8-1-isos-legally-free-microsoft/, a shortened version is preferable. 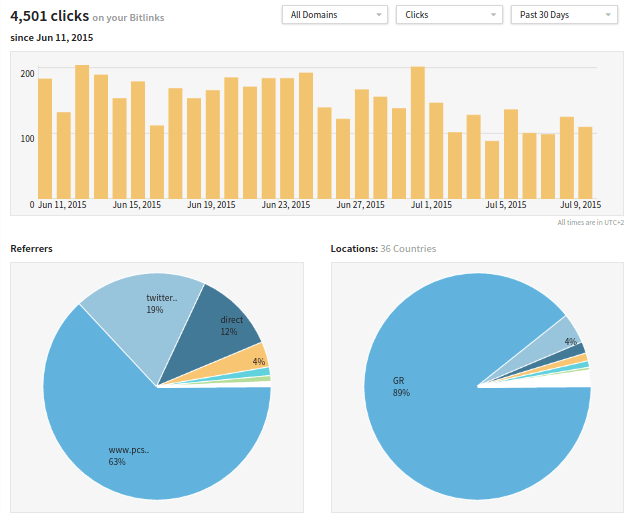 Link shorteners are also used to mask affiliate links, and some of them offer statistics on how often the shortened link is clicked, from which countries, etc. 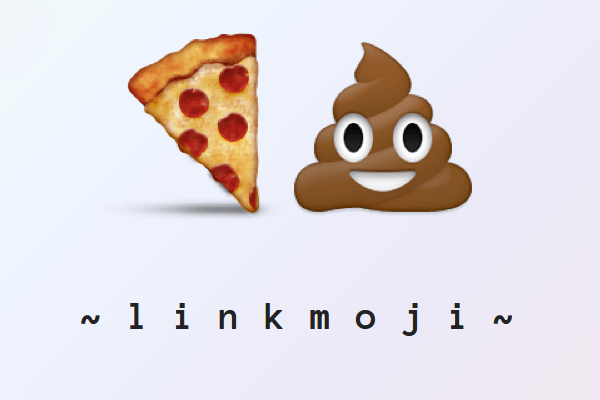 Just like goo.gl, bit.ly, and a hundred other such services, linkmoji will take any URL and make it shorter. The difference is that the shortened URL, apart from the top-level domain .ws and the slash, is written in full emoji. The emojis are selected in random. If we enter a URL two times, we will get a different result. We can also create custom links, on http://??.ws/custom. 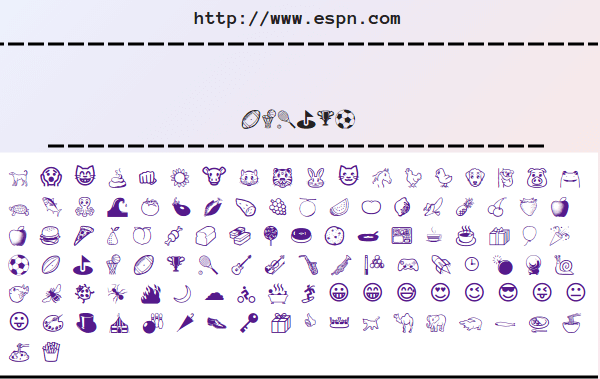 After all, why write espn.com, when we can write http://??.ws/???⛳?⚽? One fun thing with an emoji link is that it appears different depending on the device. In case the poo emoji is too "risqué" for our taste, the website also works on http://? 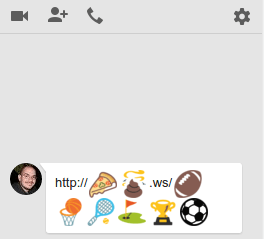 ?.ws, creating the relevant emoji links. As far as link shortening goes, emoji link shortening falls, well, short. The shortened URL isn't easy to remember at all unless we create some weird mnemonic for all the emojis. And, even then, no official PC keyboard layout supports emojis, so mobile would be the suggested way to type an emoji link. The site also doesn't offer any statistics whatsoever. All in all, linkmoji is a service we will probably use a couple of times for fun, and then never visit again. Considering however it was created in just an hour, it is more than enough. So, how do you feel about emoji link shortening? Is it something you would use, or would you leave it to teenagers, along with their Snapchats and whatnot? Leave us a comment.